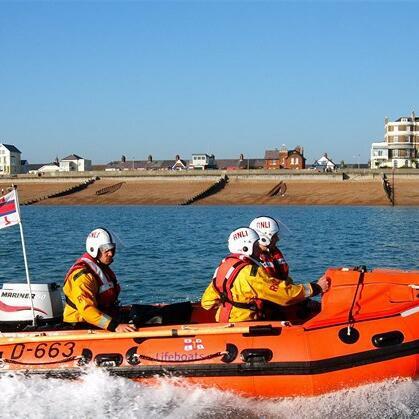 Beach lifeguards in Kent say their work on land is just as important as their sea rescues. The RNLI says many beach-goers do not realise that they are trained in other areas, including first aid and casualty care. Lucy-Jane MacGowan is a lifeguard supervisor in Thanet and keen to help.